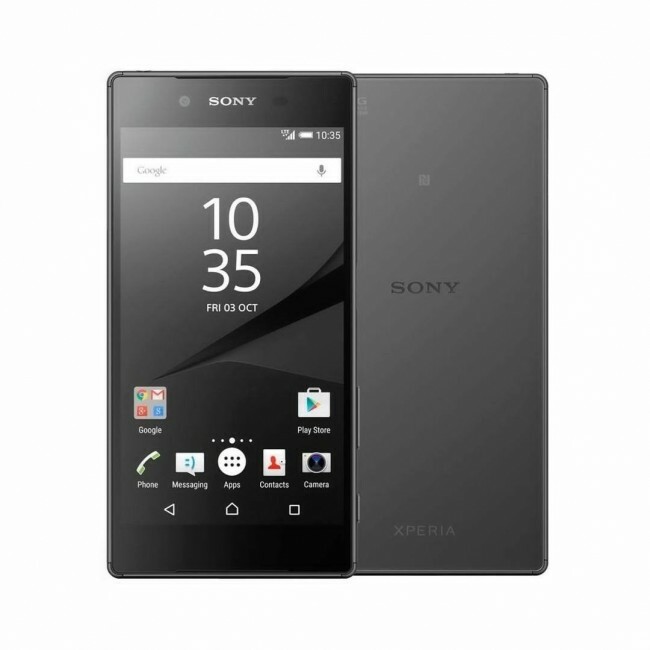 The Sony Xperia Z5 Premium is a 4K resolution Smartphone which comes with long-lasting battery life and powerful camera features. It weighs 181 grams and measures 15.4x0.8x7.6 cm, which gives it a sleek look thus offering comfortable grip over your phone. This is a precision-etched Smartphone with a spectacular mirror effect on the rear side, which adds beauty to the device. The phone comes with a fingerprint sensor that lets you securely lock your phone and eliminates the need of remembering difficult passwords. 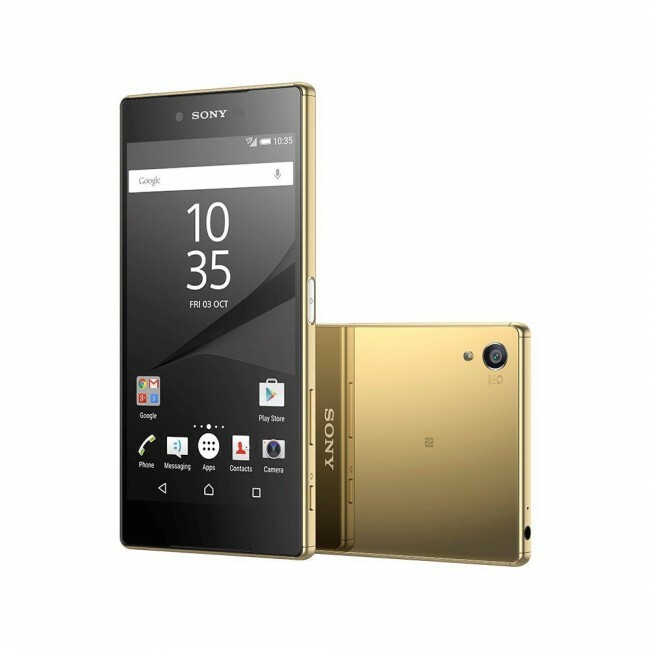 The phone has a 5.5-inch screen comes integrated with Sony TV technologies to give sharp and well-detailed images. With 3840x2160 pixel resolution, you can witness 4 times the resolution of full HD display offering you an unparalleled viewing experience. Along with the widescreen display, you get ultra-sharp 806 ppi that gives incredible quality. The Sony Xperia is powered with Qualcomm MSM8994 Snapdragon 810 octa-core processor with 3GB RAM, which provides smooth multitasking experience. It delivers outstanding user experience by offering seamless possibilities to work on multiple tasks together. The phone has Android v5.1 Lollipop operating system which can be further upgraded to Android 6.0 Marshmallow. This Smartphone comes with 32GB internal memory, enabling you to store as many files you want. The storage capacity can also be expanded up to 200 GB to improve the performance of existing applications. The phone comes fitted with impressive 23MP rear camera to capture your precious moments in high resolution. It comes equipped with Sony Handy Cam technologies, so you can now enjoy making high-definition and flawless videos instantly. Also, this Smartphone has 5.1 MP secondary camera to click well-detailed and sharp selfies. It comes backed with 3430 mAh Lithium-ion battery that gives you power backup for 2 days. You can stay connected with your friends or family via social media channels or keep yourself entertained by listening to music for long uninterrupted hours. It offers stutter-free Wi-Fi connectivity to browse the internet at a blazingly fast speed. 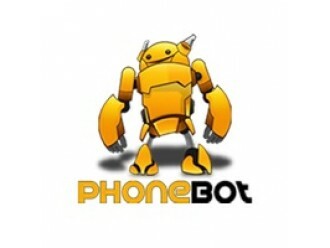 Moreover, it supports Hi-Res audio and DNC that you can listen to amazing sound effects on the go.